Home / belgium / A shorter epidemic but a "significant death"
This winter seasonal flu epidemic has lowered the average mortality rate last year. According to a preliminary report released Wednesday by Public Health France, it is "significant" given its short duration (two months). 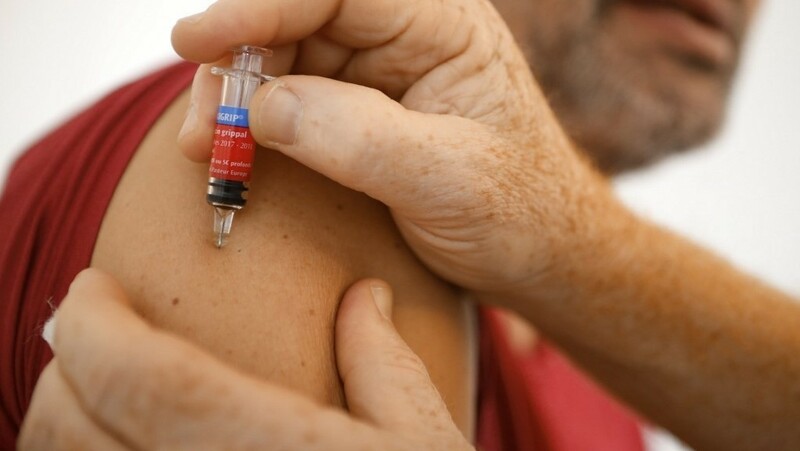 SpF Health has pointed out that "there have been serious deaths related to the flu" with 9900 deaths since October. Of these deaths, 7700 occurred during the actual epidemic that began in early January. "This figure is lower than the 10,000 deaths per year in 2010-2018, but it is important if the epidemic period in France is short," the health authorities said. This viral disease has killed 14,400 people during the epidemic of 2016-2017 and killed 12,980 people last year. Most deaths affect people over 75 years of age. The scale of the epidemic was moderate in urban medicine through about 1.8 million consultations on diseases similar to influenza. However, the hospital "has had a significant impact on the hospital," the SpF said, providing about 65,600 passages on emergencies against influenza, including about 11,000 hospital admissions (16%).